START CREATING YOUR DREAM LIFE NOW. Enter your name and email to receive the 3 Must-Do's to Ignite Your Fierce Confidence. You're signed up! Check your email for more details. As experts in the human shadow, at The Ford Institute, it’s our mission to liberate people from the prison of their past and the confines of their negative thoughts, limiting beliefs, and self-sabotaging behaviors so that they can live a life of authenticity, abundance, and unprecedented feelings of confidence, gratitude, and love…for others and most importantly for themselves. Known as the “Three Day Miracle,” our signature workshop, The Shadow Process is one of the most highly regarded transformational workshops of our time. This revolutionary 3-day in-person experience supports you in releasing the beliefs, wounds, stories, and fears that hold you back from living a great life. 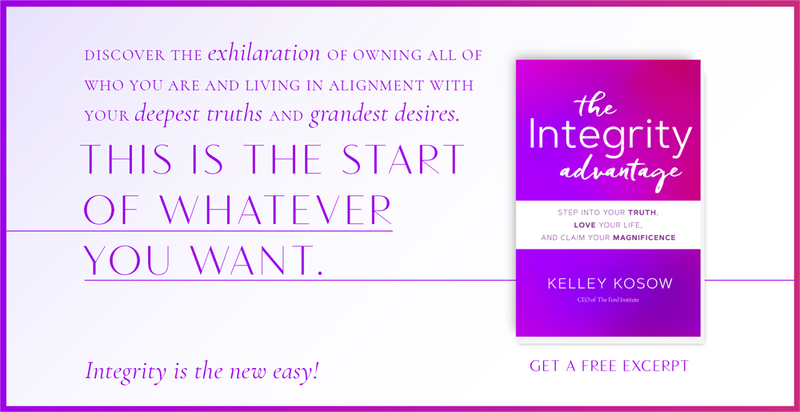 In it, you’ll reclaim your self-confidence, joy, and energy and finally feel free and inspired to pursue everything you desire. The Shadow Process delivers sustainable life-long results and tools that you can apply for life. Uncover the shadows that keep you joyless, stuck, and berating yourself with negative self-talk and doubt. Heal your shame and guilt, experience profound self-forgiveness, and reclaim your worthiness and right to have an amazing life. Heal your heart from painful relationships. Own the parts of yourself that rob you of love, intimacy, and success. Embrace the power of your authentic self. Learn to unconditionally love and accept all that you can be. Make peace with your past and the issues that keep you from experiencing your brilliance and take a quantum leap forward. Connect with your highest self and stand powerfully in a future fueled by your love, your confidence, your passion, and your truth. Unlock the door to that “something more” you have been yearning for… more abundance, health, intimacy, fulfillment, passion, and success in your life. You have the power and we have the tools, teachings, and techniques to shift your consciousness, patterns, and behaviors and to revolutionize the way in which you live and love your life! How many times a day do you tell yourself you need to change your body? Do you avoid looking in the mirror or lose weight only to gain it back again over time? Diet and exercise are important, but the reason we sabotage health and well-being has less to do with what we are doing and more to do with the limiting beliefs we hold around our body. For change to be sustained, we must dive into the shadows of our consciousness and explore what is keeping us stuck, self-sabotaging, and in a place of self-loathing. Guided by a world-renowned coach and transformational teacher, learn a safe and supportive experiential process to expose hidden beliefs, commitments, and impulses that control daily decisions. You discover how to break free from fear, shame, regret, and self-sabotage, and encode your consciousness with new, empowering beliefs and possibilities. If you’ve tried all the diet and exercise trends and are ready to befriend your body in a way you never thought possible, then it’s time to work from the inside out.